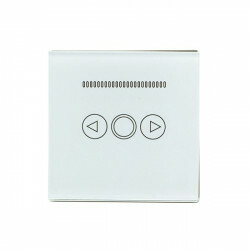 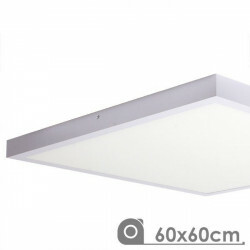 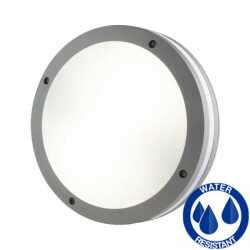 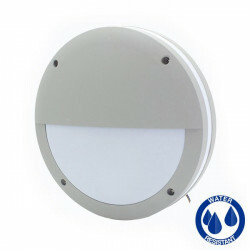 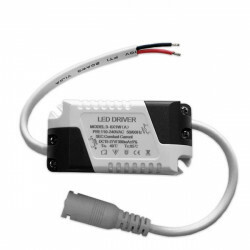 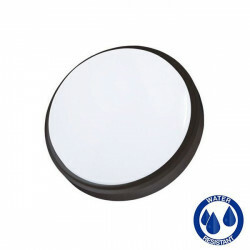 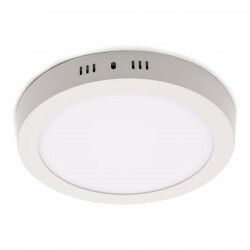 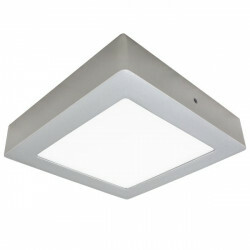 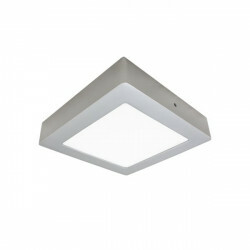 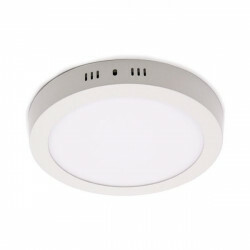 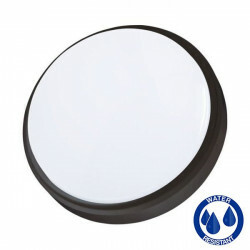 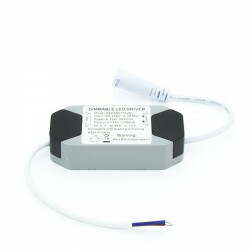 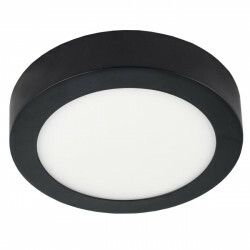 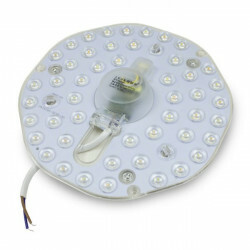 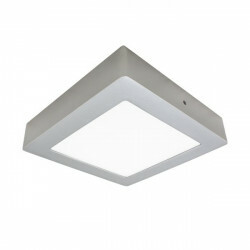 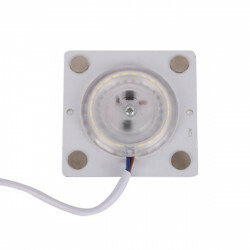 Led ceiling lamp 18W, with 1400 lumens. 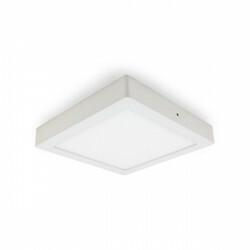 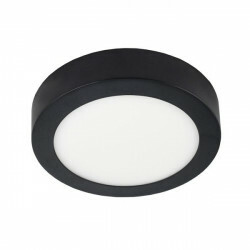 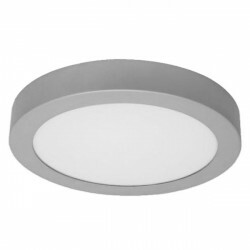 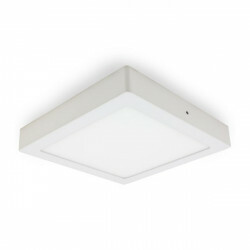 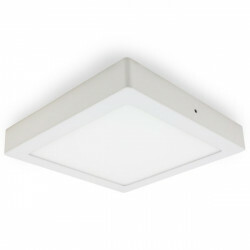 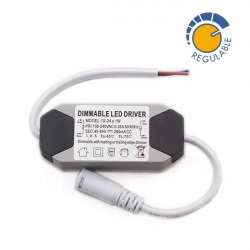 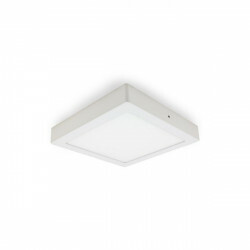 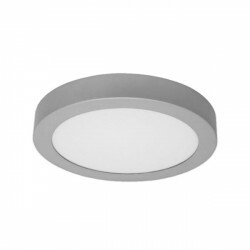 Perfect for efficient and soft lighting, without having to make holes in the ceiling, easy installation, just a simple fixation. 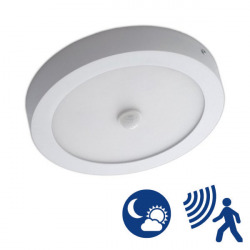 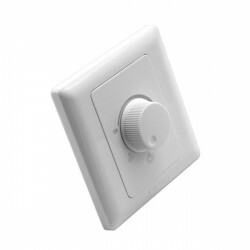 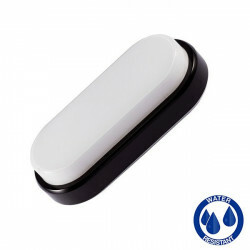 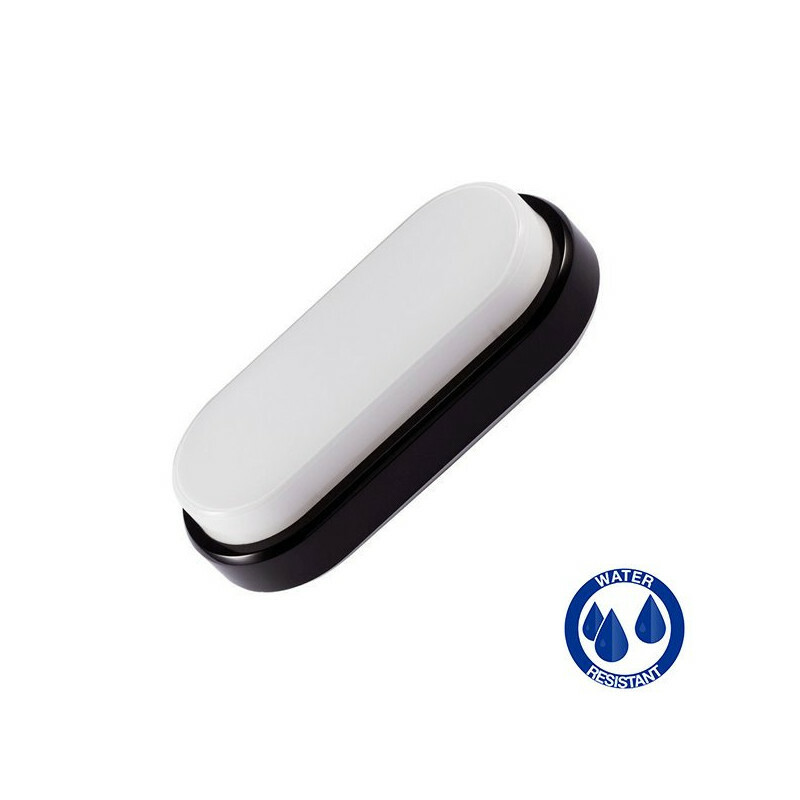 Its degree of protection IP54 allows installation both indoors and outdoors.